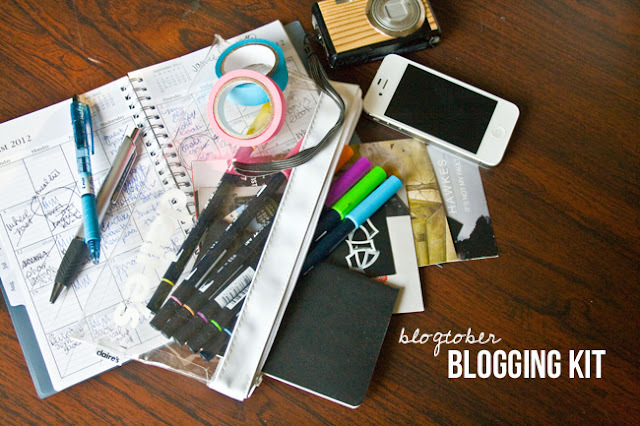 9 times out of 10 you're posting a photo instantly to Instagram, right? 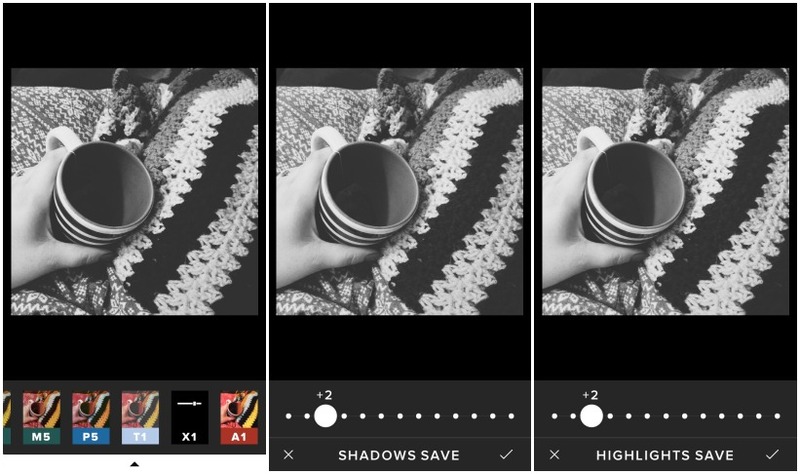 Well Instagram has two great black & white filters that you can amp up with some of the in-app editing you can now do. Did you know that? If you click the little wrench icon you can do some basic edits like brightness, contrast, highlights, and shadows. Those four edits are the ones I use nearly every time I post on the app. 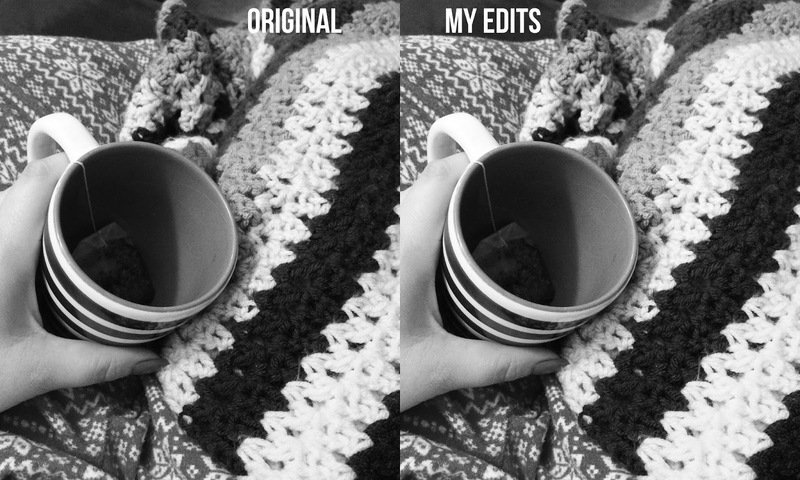 But when you're using a black & white filter, these edits can make your photos pop. 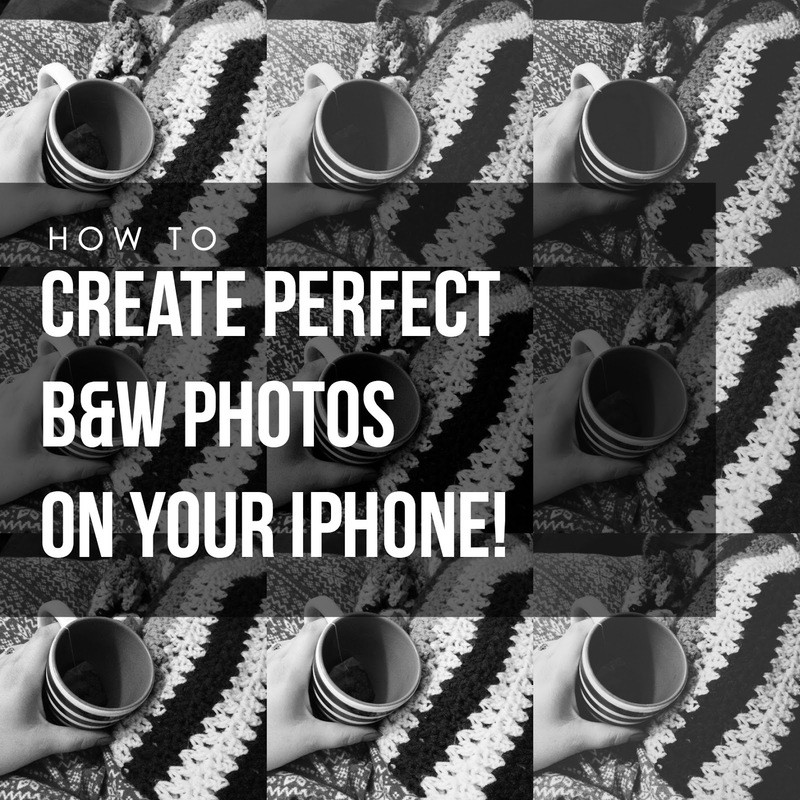 You want enough contrast to show all the details but you don't want the white blown out - these tips are for all apps we're going to be using in this post! Any way, the two black & white filters are Willow & Ink Well. Ink Well has a sharper contrast that tends to give you that true black & white crispness and Willow gives you an old Hollywood look with a softer feel and less contrast. 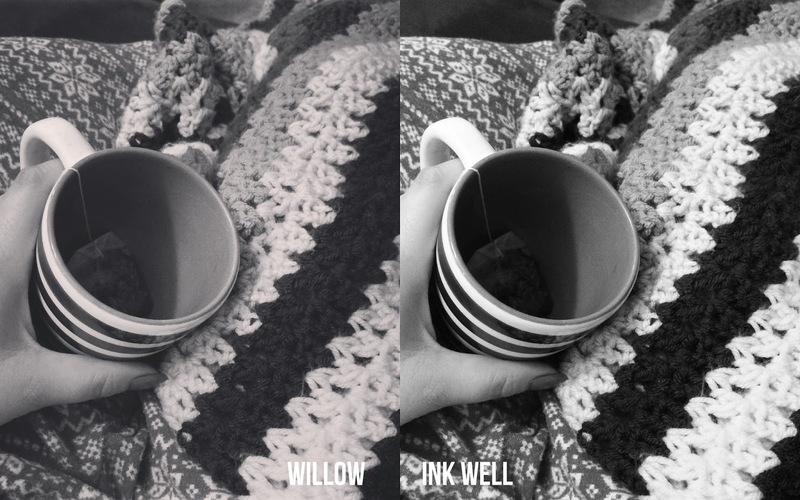 Here you can see that Willow looks lower contrast and has a different tint to it and Ink Well is high contrast and more true to black & white. When I have a portrait image or an image that is less busy, that I want to be black & white I tend to use Willow. For a busy photo where you need the high contrast to show all the details I tend to use Ink Well. I don't like to use these filters straight from the app, I like to edit them using the wrench feature and the brightness, contrast, highlights and shadows sliders to make sure all the details pop. Where the blacks are black & the whites aren't blown out. You can see (click to enlarge the image if you wish) the edits are subtle but in the end, the last photo, you can see the details inside the cup as well. It's not as dark as the filter straight out of the app. Also the whites are also a bit brighter. Here are some things you want to avoid when making your photos black and white - the brightness in the image on the left is too much here, there are few true blacks. The contrast in the middle image is too much, there are few details especially in the cup. The last image on the right is blown out all around because there is too little contrast and too much brightness. There are no true blacks, too little contrast between the details (like the stripes on the blanket), and the whites are very blown out. So here is the final image. The edits are subtle but believe me the whites are whiter and more details are there. Instagram is a great go-to editing app because you're gonna be sharing your photos anyway and you don't have to open multiple apps to get a good black and white image. 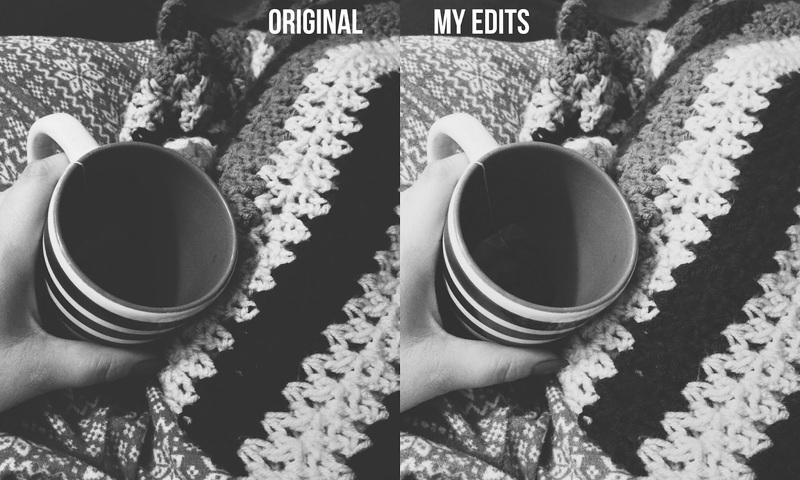 VSCO cam has a bunch of filters and it's a bit simpler to create the perfect black & white image because of that. However, it is also much easier to find the correct preset you love and edit from there. 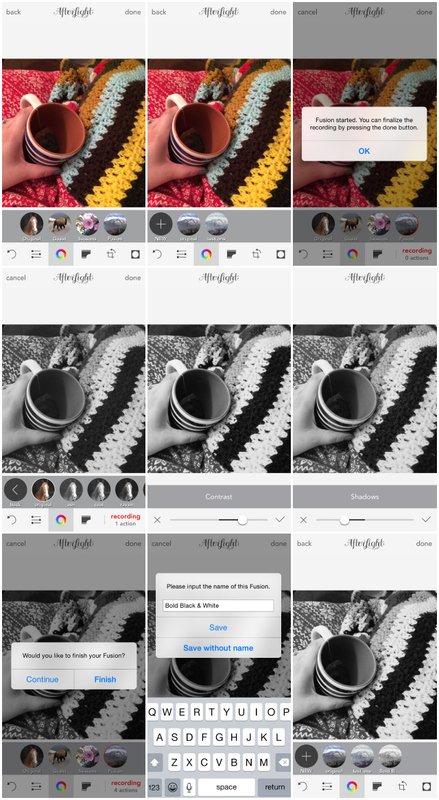 I have nearly all of the filters in VSCO cam from various in app purchases and VSCO cam is pretty much like photoshop actions for your phone. The possibilities are endless. You can see above (click to enlarge!) 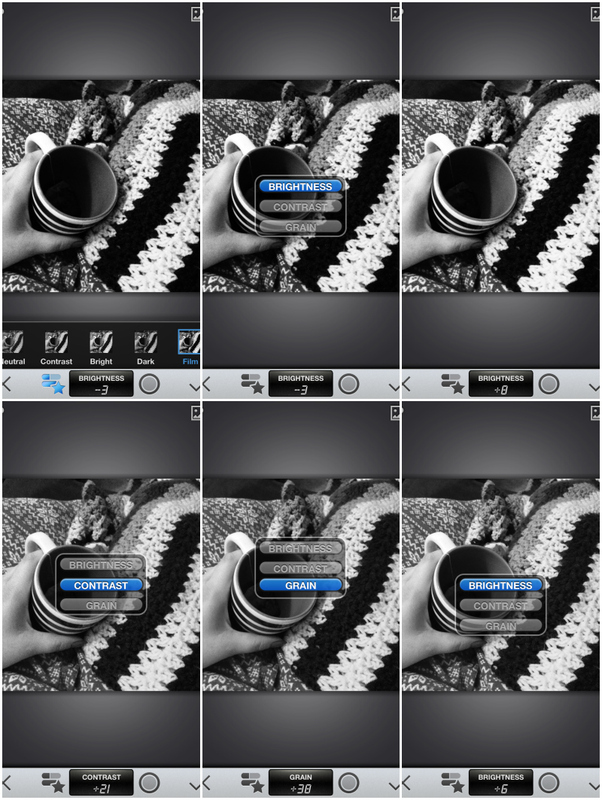 that these are 5 black & white options. Each has it's own little twist - a little more contrast or a little less, a matte look, brighter whites, etc. Sometimes you'll need to play around with a filter to find the best one for you. 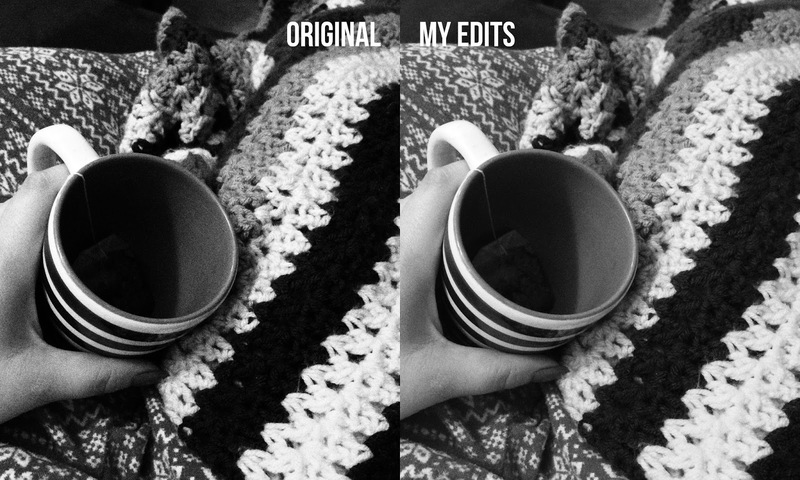 You can also correct your image first then convert it to black and white. I just did a little bit of edits before I converted to black and white. 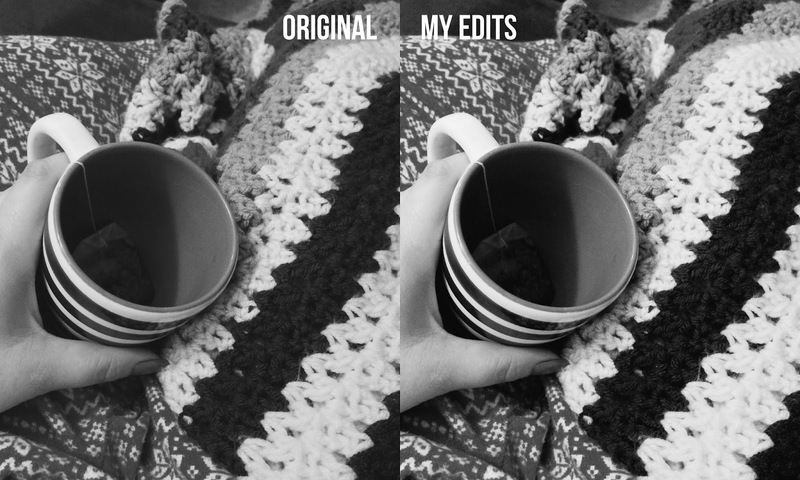 This isn't my favorite way to edit when working with black and white photos but if you know you're going to need to bump up contrast, etc you can get a corrected photo, convert to b&w, and the make any other minor adjustments to bring your black & white photo up a notch. That is what I did using VSCO cam. After I did my edits above, I chose my filter. I then realized that the details in the cup were hidden because of the shadow so I tried to bring those details out. The X1 filter also gives a matte look to the image and here the whites aren't as bright as the could be. Here are the three filters in action. I applied these filters over the unedited photo. Are you sick of looking at this black & white mug yet? Well Afterlight has something else to offer that the other apps don't! An option Afterlight has that these other apps do not is the option to save a fusion - or your own, personalized actions. So say you want to apply the exact same black & white (or any other combination of edits) to another photo, you can create a fusion, name it, and select it later to apply to another image! Cool right? Snapseed is an older app, if I'm not mistaken, and it is the first photo app I remember really loving because of the controls. Another part of this post is that you may find that you like the controls in certain apps over others even though the end result is sort of the same. 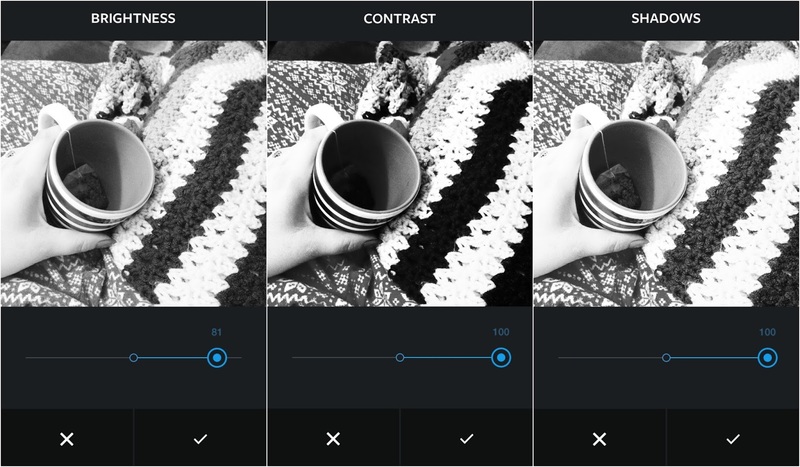 Snapseed has six edits for black and white with different brightness, contrast, and grain settings. The other apps do not have an auto grain setting. 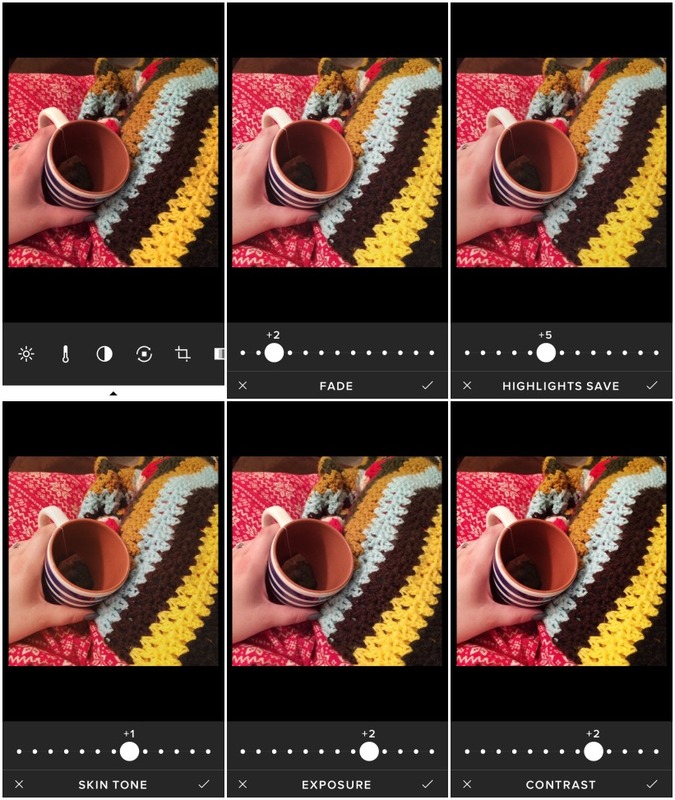 You edit the images by swiping up or down to select brightness, contrast, and grain then swipe left or right to raise or lower the selection. You can go back and forth between the edits as well to make sure you have the settings the way you like. You can see the grain does something different for your photos. I don't prefer the grain, however it is an option and has a lot of control in the app. 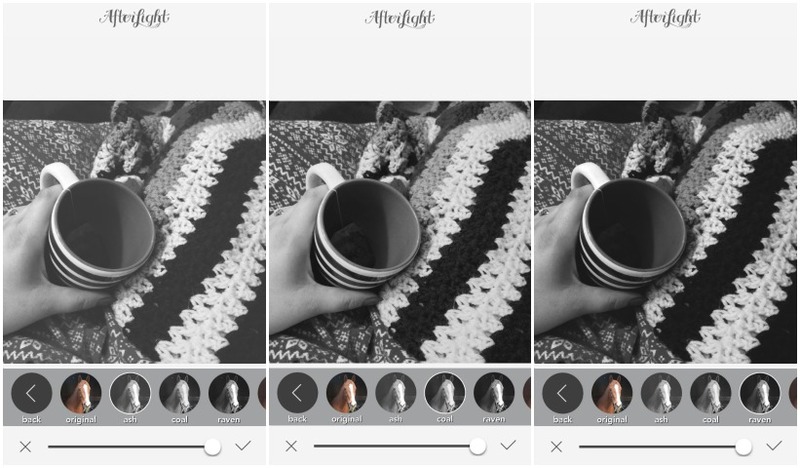 So these four apps are great for editing black & white photos! Sorry for the picture heavy post but I wanted to share every option for you in these apps. 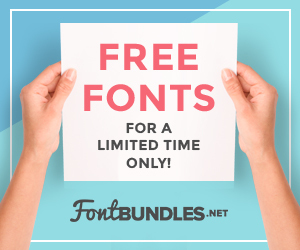 I hope you'll find one to download and play with! 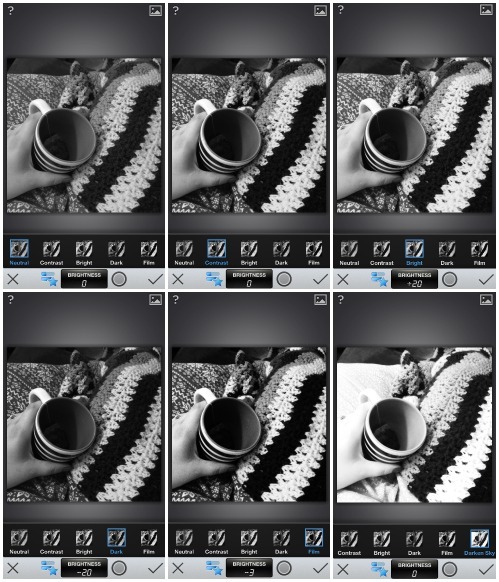 How do you make your photos black & white? Any other apps to try? ps. I used Picmonkey to create the app collaged. The collage feature is totally free but if you'd like to check out the Royale (premium features) for a day, click this link! 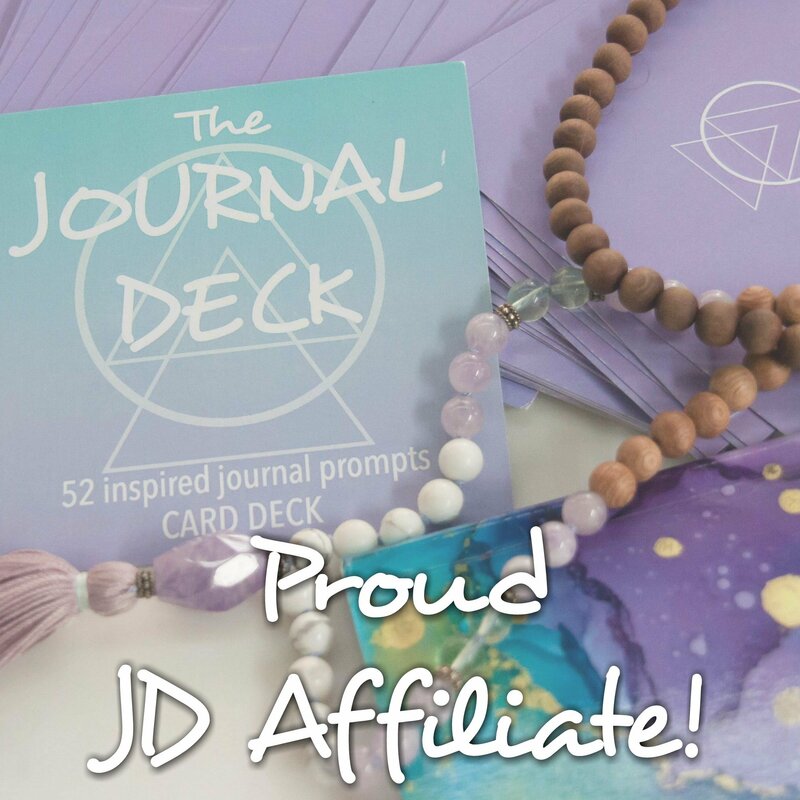 You can also sign up for a yearly or monthly subscription to the Royale feature here!